Growing up is tough. During this time in your life, you're finding your identity and deepening your own faith. There are so many difficult choices to make that will change the course of your life forever. Take time to listen to what Jesus has to say to you today. Now is the time to begin your journey through the New Testament. 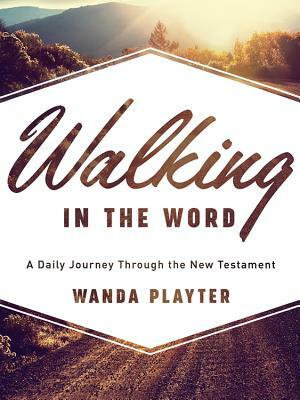 Walking in the Word was written by a mother to her children. This is the guidance she gave her own children, and she's now sharing it with young people everywhere.